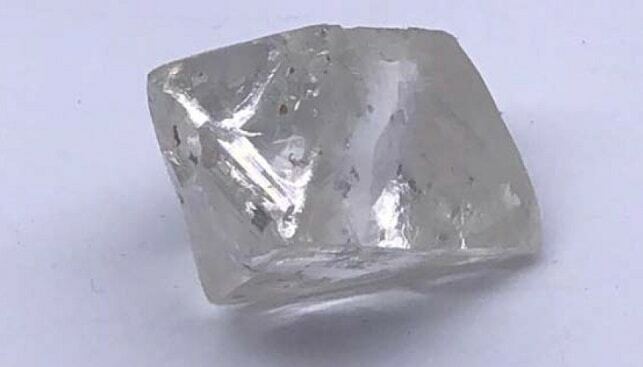 Lucapa Diamond Company has recovered a top-colour 55 carat diamond from its new 1.1 Mtpa Mothae kimberlite plant in Lesotho. It is the fifth 50+ carat diamond recovered to date from the new Mothae mine. 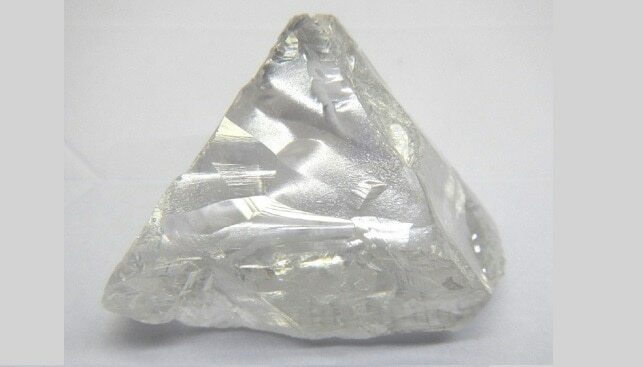 In mid-March, Lucapa found an 83.9 carat diamond at the 1.1 Mtpa Mothae kimberlite plant. Lucapa said that while the 83.9 carat diamond was not gem-quality, “it continues to underline the large-stone nature of the Mothae kimberlite resource”. 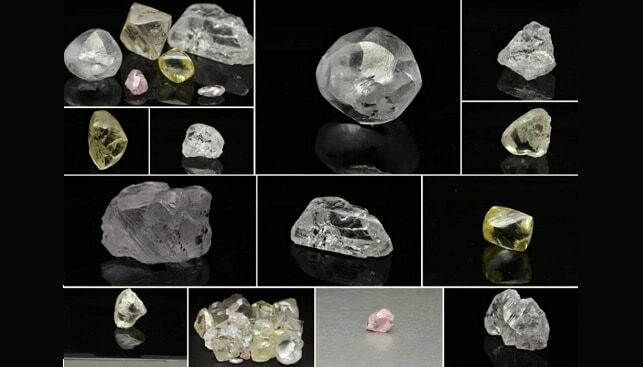 Previous 50+ finds included a 51.2 carat diamond in February and Specials weighing 78 carats and 89 carats from the 2018 bulk sampling program. At the beginning of March, Lucapa held its first sale of diamonds from its Mothae plant. The sale, held at Antwerp, raked in $3.8 million from the sale of 5,411 carats of rough diamonds.